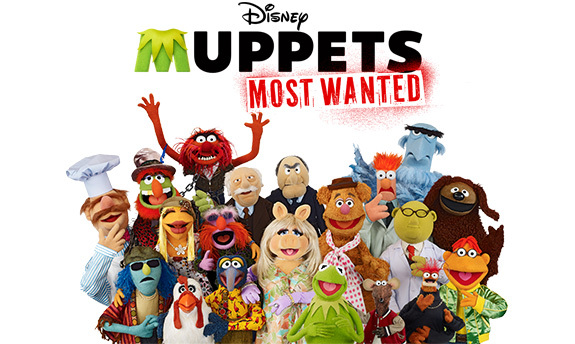 Well played, Muppets Most Wanted. Well played. I’m not going to say anything about this, because it was one of the few things today that actually made me audibly laugh and I don’t want to ruin it with my thinking. So here. 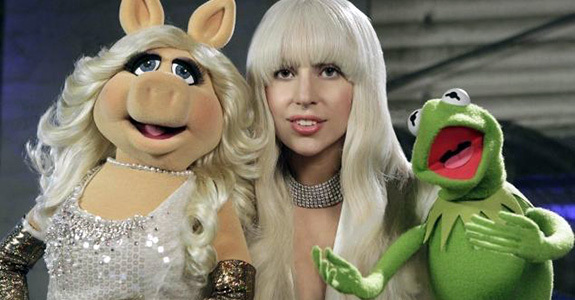 Muppets. Trust me on this one. 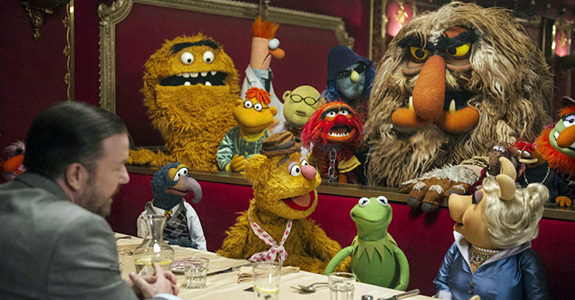 The Muppets wrote a song about sequels! 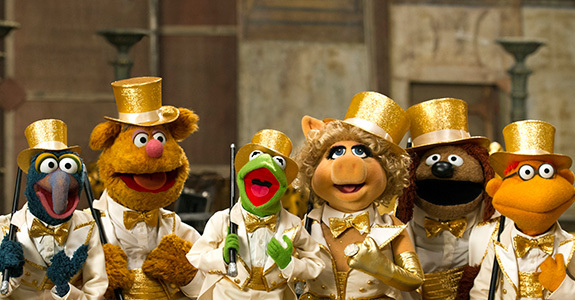 RuPaul will also be on the Muppets’ holiday special!